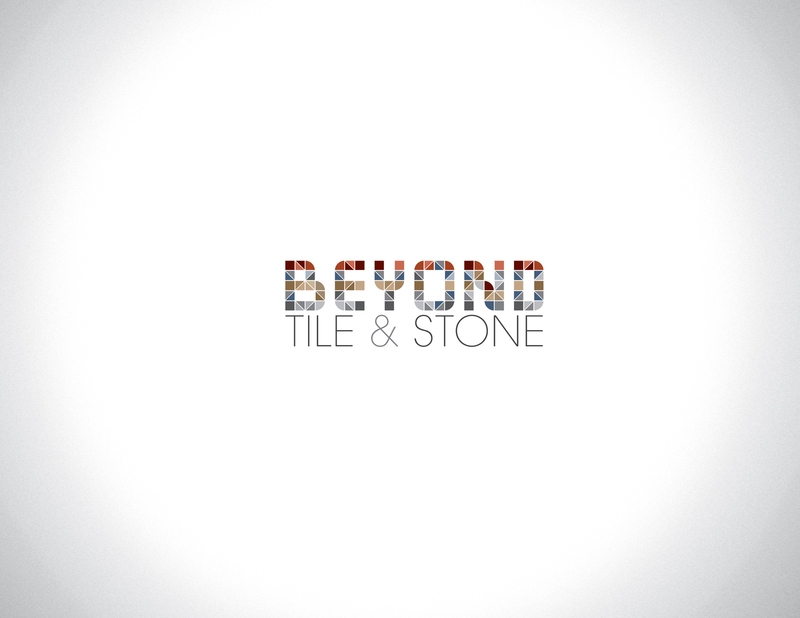 Beyond Tile and Stone specializes in stones and tile decorative products located in Toronto. The challenge is create a new brand to show its simple and elegant designs. 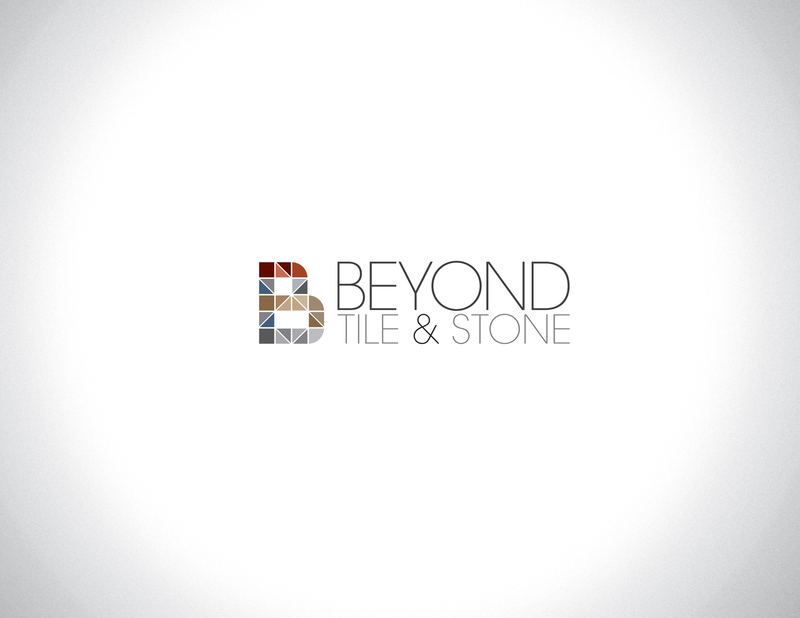 The idea came from a symbolized collage of different types of stones and tiles to form a part of the logo. 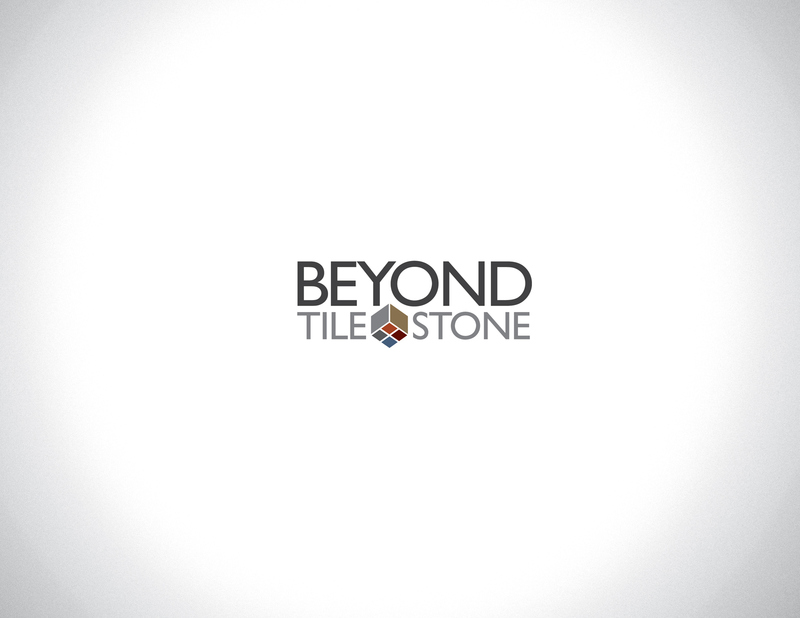 Different tiles reflect in the colour scheme of the logo.